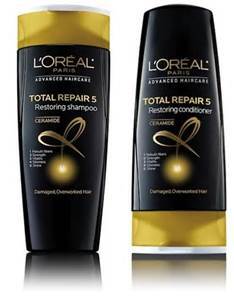 L’Oreal Paris Advanced Shampoo, $4 ea. L’Oreal Paris Advanced Conditioner, $4 ea. $1 each wyb 2 after coupons and ECBs!